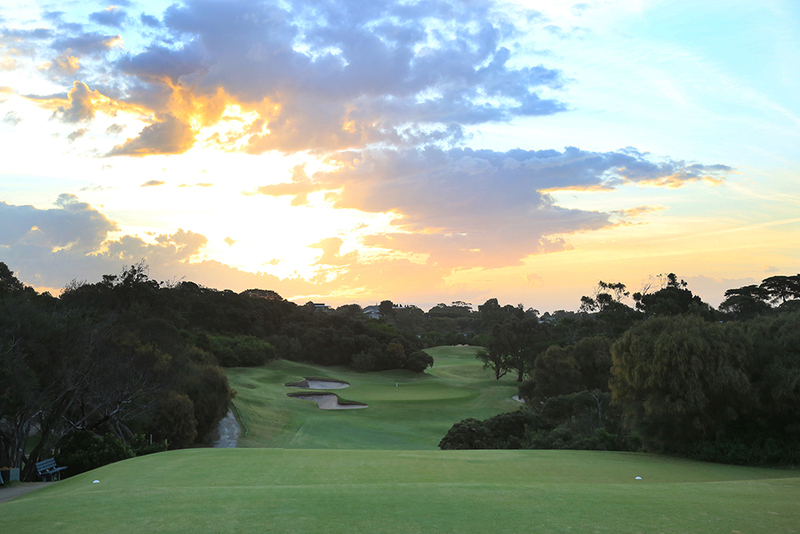 Members and guests are requested to be aware of the following course care guidelines whilst playing at Sorrento Golf Club. Please carefully fill up and smooth over all holes and footprints. 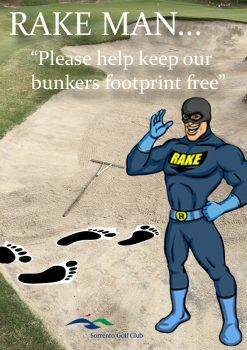 Leave the rake with the handle pointing toward the tee of the hole being played. 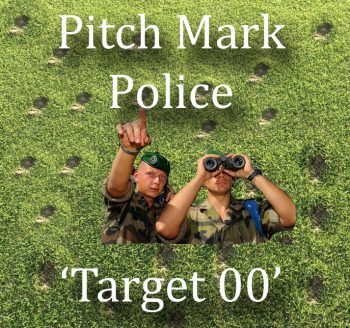 Always look for and repair your pitch mark when you first walk on to the green. Start at the back of the mark and push forward with the repairer. Please carry a sand bucket with you for all rounds to repair divots. After playing a shot, ensure the divot is filled with sand and smoothed across, creating an even playing surface. Please place unattended flagstick gently on the green or surrounds. Please place flagstick in middle of cup when leaving the green. Avoid standing too close to the hole when holding the flagstick.